These programs focus significantly on individual player development, tight spaces and ball control. 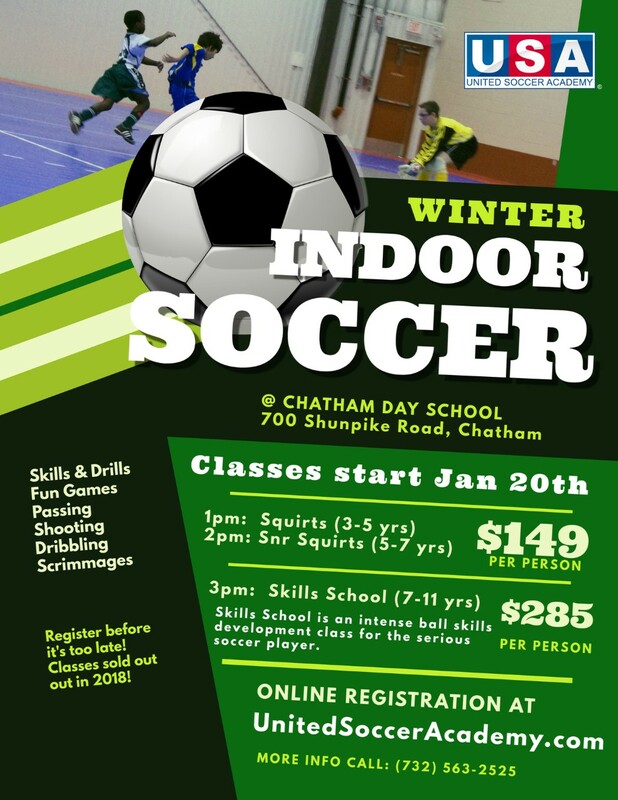 Futsal/soccer clinics at local gyms - non-tryout based. Please contact clairekickz@hotmail.com for more information.